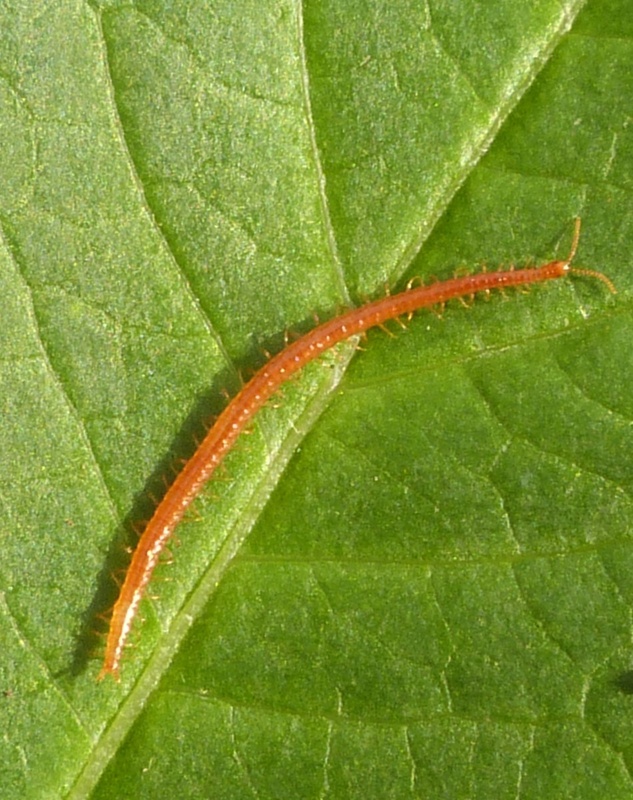 This is a long (up to 30 mm), red-brown centipede with 37 to 41 pairs of legs which distinguishes it from the two other members of this family. 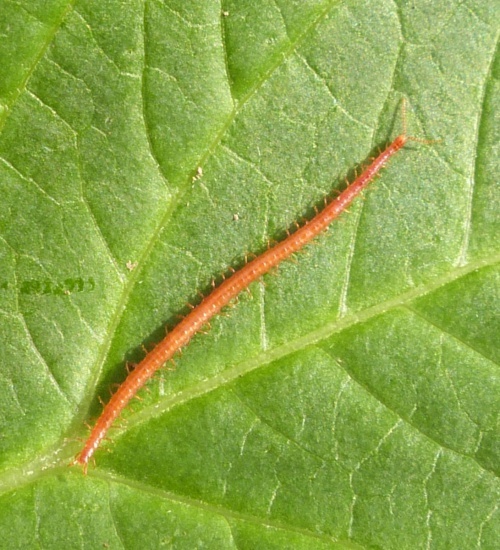 Favours woodland and well wooded areas where it can be found in damp conditions such as rotting wood. All year, but especially from May to September. Local in England and Wales, and not particularly common.